An Occupational Health Risk Assessment is a process in which potential health hazards are identified and the extent of the exposure is quantified. The results are then compared to legislative standards in order to assess compliance and the efficacy of the existing control measures. Based on the above, recommendations are then formulated, stipulating how legislative compliance can be (or is being) achieved. A noise survey is done to measure the noise levels that employees are exposed to and assess the potential health risk to employees in terms of Noise Induced Hearing Loss (NIHL) Regulations, 2003. Noise surveys are done to establish compliance with governmental and other relevant exposure limits and to offer solutions to reduce employee exposure where necessary. 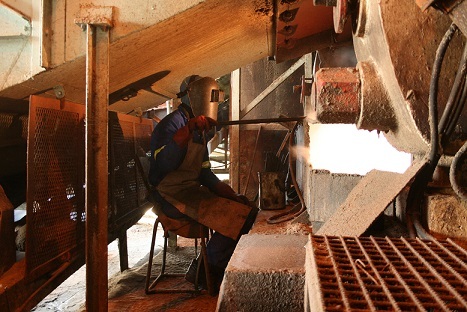 Employer’s Legal Responsibilities: In South Africa the criterion for reducing the risk of hearing damage is based on limiting the exposure to an 8 hour rating level (Lreq8h) of 85dB (A). The Noise-Induced Hearing Loss Regulations, 2003, requires employers to prevent or reduce risks to the health and safety of their employer’s from exposure to noise at work. 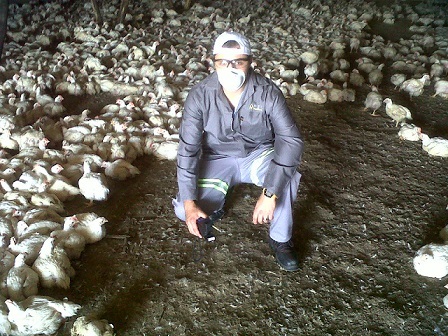 A thermal stress risk is done to determine the heat stress levels or cold stress levels existing throughout the workplace and to identify potential health hazards in respect of the Environmental Regulations for Workplaces, Sub-Regulation 2 (Thermal Requirements) framed under the Occupational Health and Safety Act of 1993 (Act No 85 of 1993). Good lighting is essential in all buildings to promote work or other activities that are being performed. Sufficient lighting in the workplace will contribute towards the safety and well being of every worker. Poor lighting could create an unpleasant environment and can also increase the risk of accidents. Therefore, employees need to provide a pleasant and safe work environment as per the Environmental Regulations for Workplaces, Regulation 3 (Lighting) and the Lighting Schedule. 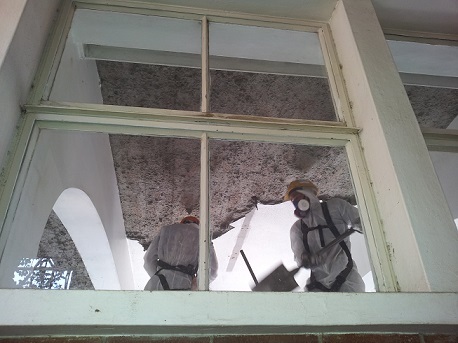 HSC or “hazardous chemical substance” is identified as any toxic, harmful, corrosive, irritant or asphyxiant substance, or a mixture of such substances in the workplace. A Chemical Risk Assessment will help employers to identify and manage the risk from chemical exposure, as per the Regulations for Hazardous Chemical Substances, 1995, Regulation 5. Assess to which HCS an employee may be exposed and what effects this may have on the employee. 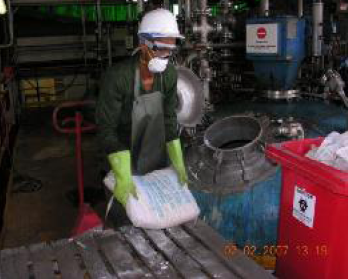 Ensure that all employees are adequately informed and trained on how to manage chemical substances. Provide medical surveillance for all workers exposed to chemicals. Install a safe working procedure regarding the use, handling, storage and labelling of the Hazardous Chemical Substances in the workplace. Train employees on the procedures to follow in the event of spillages, leakages or any other emergency situation. Training for employees on the correct use of HCS. Employees must be aware of the potential risks to their health caused by chemical exposure. Employees need to take precautions to protect themselves against the health risks associated with chemical exposure, by wearing protective clothing and respiratory protective equipment. Employees must accept training on the necessity of correct use and maintenance of safety equipment. Follow safety precautions and procedures while handling HCS. Illustration shows a device which is worn over at least the mouth and nose to prevent the inhalation of airborne hazardous chemical substances. 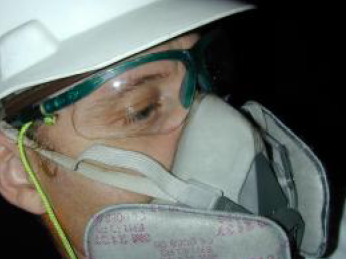 Respiratory Protective Equipment must be provided to workers being exposed to chemicals.